I love these 2 photos! 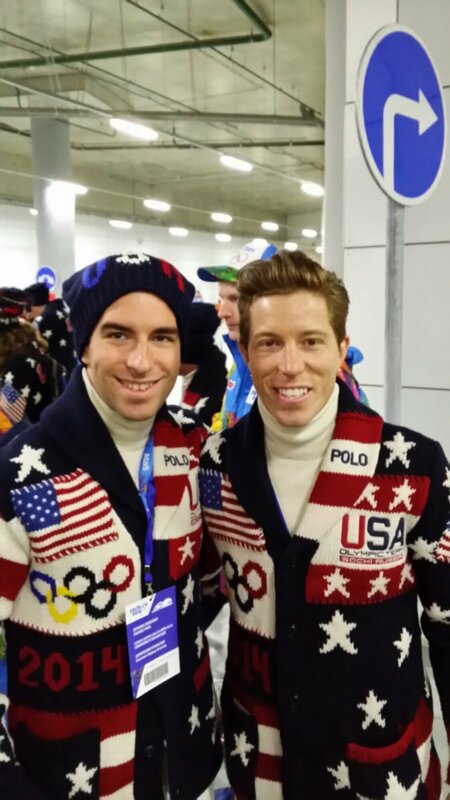 Nathan Bartholomy and Sean White just before kpening ceremonies. 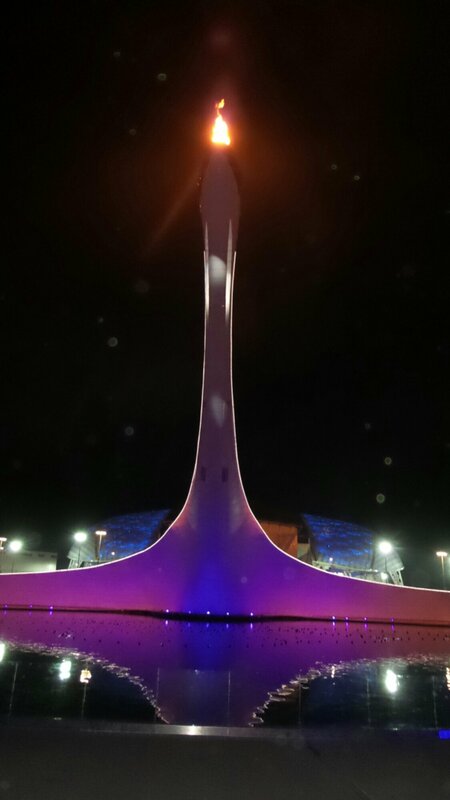 The Olympic torch at night. Previous postThe New York Times wrote a story about Jason Brown!